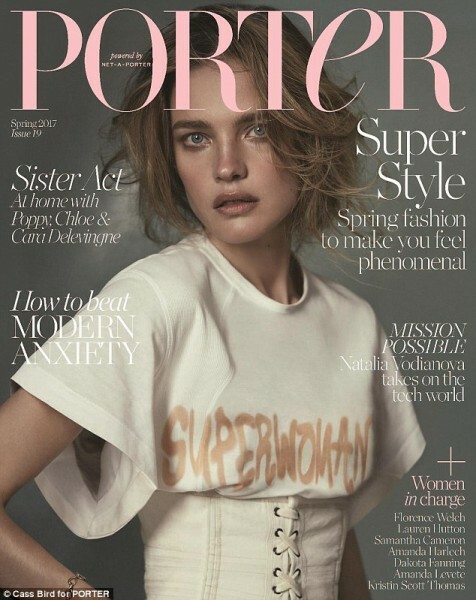 Natalia Vodianova is a sort of Cinderella. The girl was born in a poor family with many children, she struggled to even dream of a model career. Now Vodianova is considered one of the most popular girls in the model business. Her delicate, almost childish features, still have not lost their freshness and attract designers from all over the world. 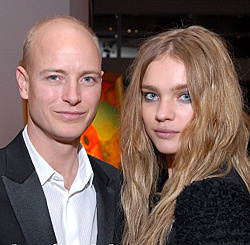 Meanwhile, Natalia Vodianova became famous not only for creative achievements, but also for marriage with a British aristocrat Justin Portman, who comes from a distinguished British family. Celebrities met at one of the shows in London. Six months later, the sweet couple announced their intention to tie the knot. 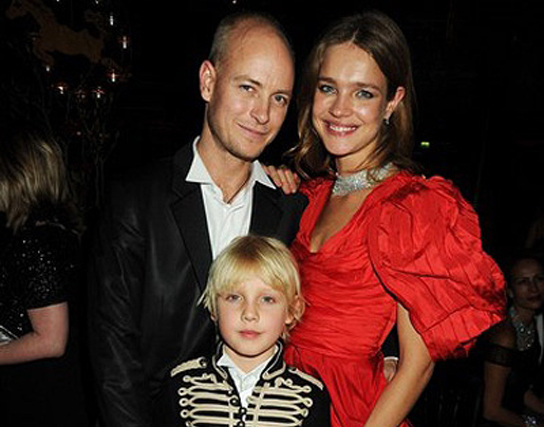 Natalia Vodianova gave birth to the son Lucas, who recently turned fourteen. The second child was a girl Neva. Then there is Victor, and he is now eight years old. Family idyll lasted for seven years. In 2010, the fans for the first time began to discuss the differences between the spouses. A year later, Natalia Vodianova and Justin Portman officially filed for divorce. "It has come to this ..."
It has been almost seven years since the sweet couple announced their separation, however, they decided not to comment on the situation. Recently British aristocrat claimed that he had more than enough reasons for divorce. For example, the incompatibility of mentalities. At first it can be tolerated, but eventually even this became annoying. The second reason for the divorce was Vodianova's massive appetites. The rhythm of life in the fashion industry does not correspond to a steady lifestyle of British aristocrat. Justin Portman felt old-fashioned and old, so decided to go to a rehabilitation center for twenty-seven days. After a long intensified therapy, a young man came to the conclusion that there are no problems. Meanwhile, for the period of stay in the clinic aristocrat felt that Vodianova was completely indifferent to how he lives and what he eats. Before traveling to treatment Justin Portman had a problem with alcohol. The young man was usually drunk, and Natalia Vodianova was angered by this.